Round out your bag by adding a gap wedge to your wedge set composition. Learn more about how the best gap wedge can lead to a more consistent game. As pitching wedges are designed with lower lofts, the distance between pitching and sand wedges are increasing. Gap wedges are so named because they cover that gap in between, lowering the chances of being between clubs at wedge distances. 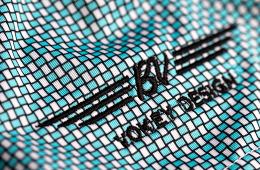 The Vokey gap wedge is designed with a low center of gravity for more consistent ball flight control. 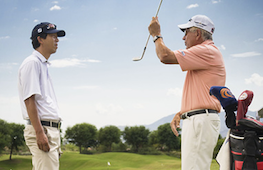 By adding the gap wedge to your set, you can achieve more versatility in your short game. Fitting your gap wedge loft with the proper distance gaps will allow you to hit more full shots. The ideal loft separation between wedges is 4°-6°, resulting in 10-15 yard gaps, so your gap wedge degree should typically be 48°-52°, especially if your pitching wedge loft is 44° to 46°. Having that gap wedge angle between your pitching and sand wedge loft leads to tighter shot dispersion and optimal distance and trajectory. Considering gap wedge loft when building your wedge set will give you more variety in your shot and confidence in your game. Vokey offeres two gap wedge bounce options (8°-10°) both featuring the F Grind sole for ultimate versatility. 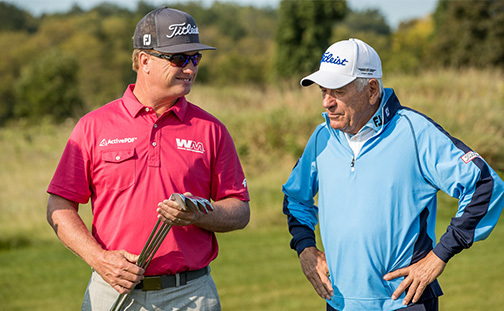 While the gap wedge distance is not as far as a pitching wedge, it can create enough trajectory to feel comfortable on in-between shots as well as full swings. The low to mid gap wedge bounce makes it ideal for firmer turf conditions and tight lies, and for players with a shallower attack angle at impact. Finding the right gap wedge bounce for your swing promotes more precise contact and distance control, enabling you to hit your window more consistently. "Partial wedge shots are tough, even for the pros. I recommend 4°-6° of loft between each wedge." Fit your loft by searching for the best gap wedge to complete your set. 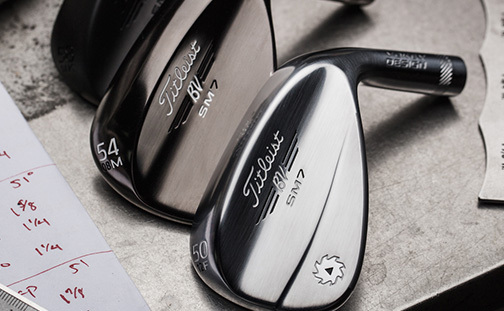 Explore the SM7 gap wedge options today. Finding the best gap wedge for you is key to improving your short game. Learn more about the different gap wedge lofts. What is a standard gap wedge distance? There is no standard gap wedge distance. Every player hits their clubs different yardages. It is important to have the proper loft gapping in your wedge set to promote more full wedge shots. 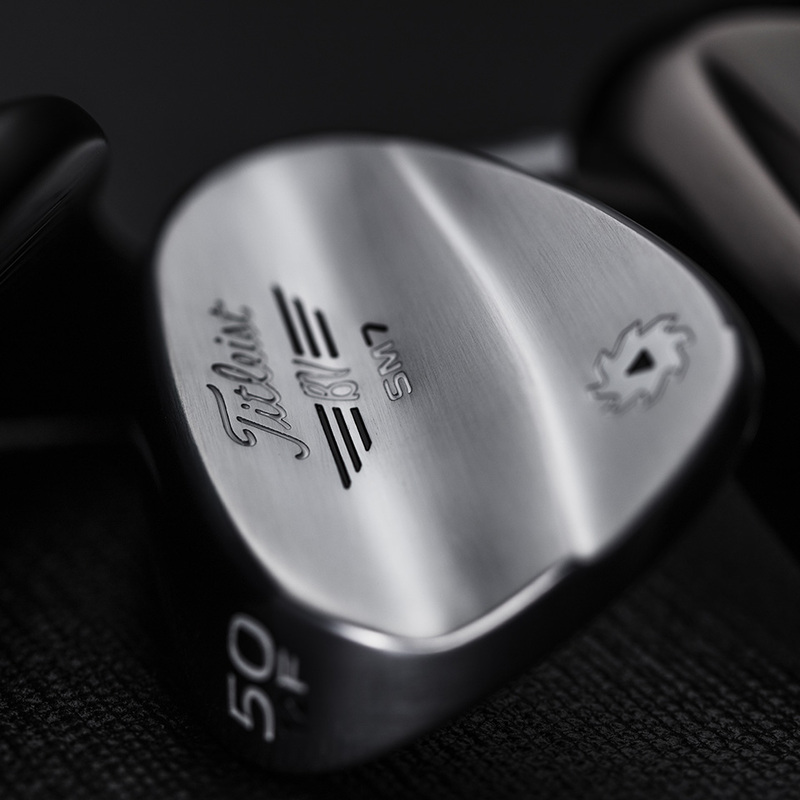 Vokey recommends 4-6° of loft between each wedge. What is a gap wedge used for? As set pitching wedges get stronger in loft, the gap wedge helps close the loft “gap” between your pitching wedge and sand wedge. A gap wedge can be used on full shots, pitch shots, bump and run shots, as well as long bunker shots. What’s the best gap wedge for a high handicapper? The best gap wedge loft depends on your pitching wedge loft and sand wedge loft. 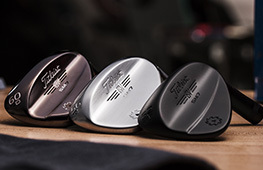 Vokey recommends 4-6° of loft between each wedge to encourage more full wedge shots. We recommend visiting your local wedge fitter to ensure you have the proper loft gapping in your wedge set. What is a standard gap wedge loft? There is no standard gap wedge loft. As set pitching wedges continue to get stronger in loft, the loft of the gap wedge also gets stronger. In general, a gap wedge ranges from 48°-52°. Round out your wedge set with one of the best gap wedges on Tour. 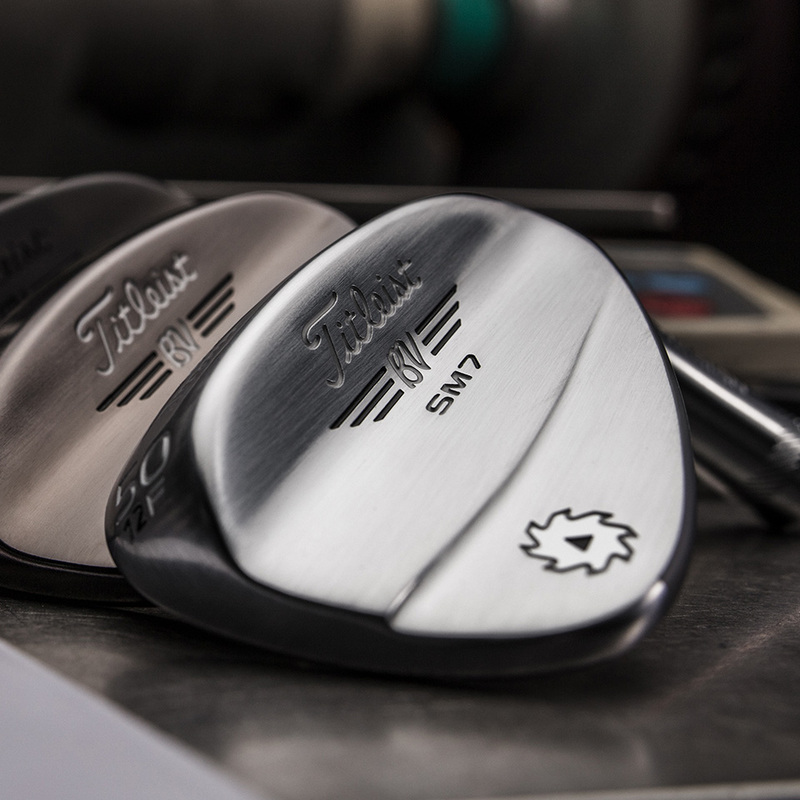 See the SM7 gap wedges available through the Wedge Selector Tool.